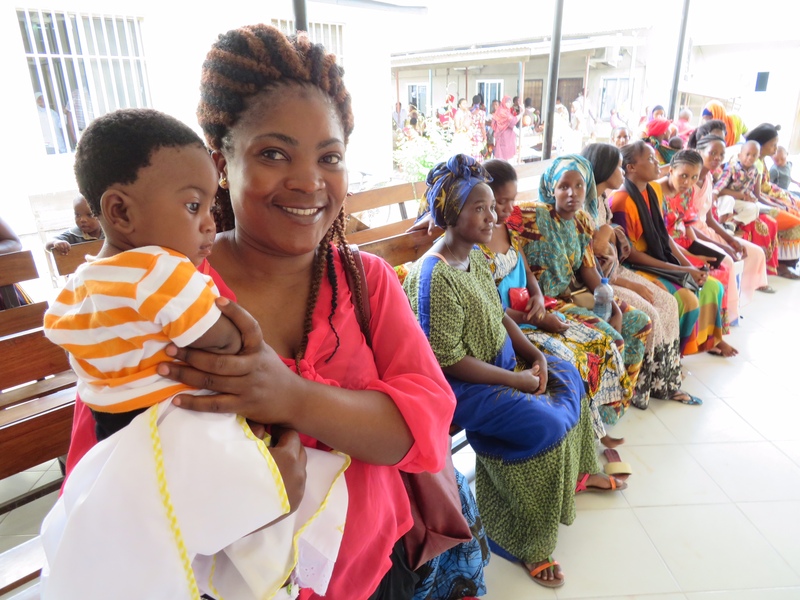 On May 2, 2017, Tanzania's government showed strong support for maternal and child health by increasing the annual family planning budget by 180%­­ from Tshs. 5 billion in 2016/17 to Tshs. 14 billion in 2017/18. 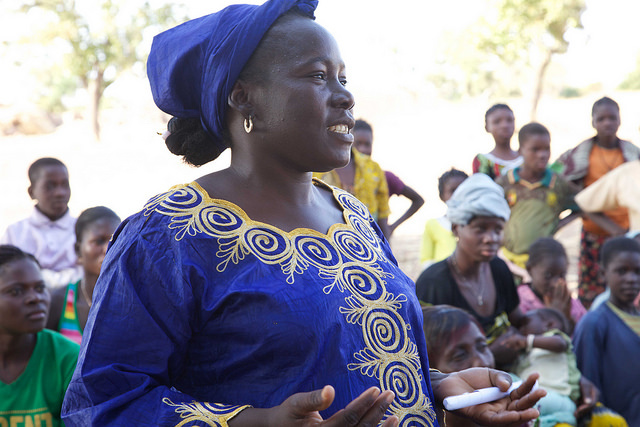 In April, 15 mayors in Burkina Faso jointly committed to prioritizing family planning in their communes. The mayor of Koudougou alone pledged to allocate 10,497,500 FCFA, (US $17,496) for family planning. The other mayors in attendance will determine their allocations after meeting with their municipal councillors. In February 2017, Spark Minda, one of India¹s leading manufacturers of automobile components, incorporated family planning into its corporate social responsibility program for the first time. As part of an agreement to improve awareness and generate demand for family planning, Spark Minda allocated 402,500 Indian rupees (US $6,015) for conducting sensitization workshops on family planning and reproductive health. 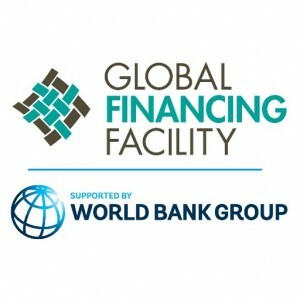 On April 24, 2017 the Global Financing Facility Investors Group (GFF IG) approved the GFF Civil Society Engagement Strategy to meaningfully involve nongovernmental stakeholders across sub-national, national, and global levels. 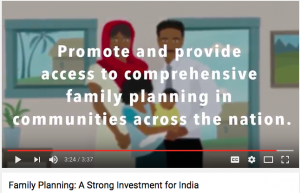 Pathfinder International, in collaboration with Population Reference Bureau and Advance Family Planning, launched a new video this month to encourage national and multinational businesses in India to invest in family planning through their corporate social responsibility (CSR) initiatives. On April 28, 2017, the Nigerian Minister of Health released an updated training curriculum for Community Health Extension Workers (CHEWs) to include guidance on providing long-acting reversible contraceptives (LARCs). 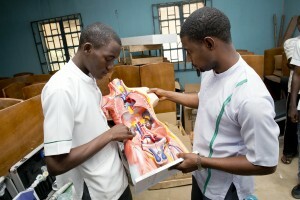 The revision builds on Nigeria’s 2014 task-sharing policy that authorizes CHEWs to provide women with implants and intra-uterine devices, both LARC methods. 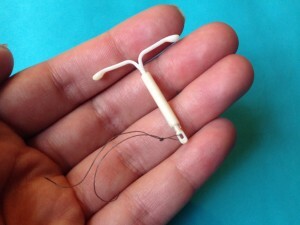 After three community health centers in in Agra district, Uttar Pradesh, India began providing postpartum intra-uterine contraceptive device (IUD) services, each of the facilities recorded a significant service uptake – 21% in Barauli Aheer, 15% in Bichpuri, and 10% in Kheragarh respectively.+ Between December 2015 to March 2017, a total of 5,939 women delivered at these facilities and, of those women, 895 chose an IUD as their postpartum family planning method. 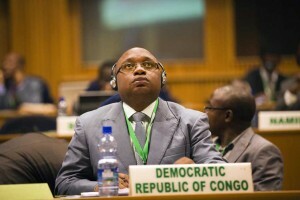 In December, the Government of the Democratic Republic of Congo (DRC) made US $1 million available to UNFPA for the purchase of contraceptives. The release of funds follows through on a commitment made at the Third National Conference on the Repositioning of Family Planning in December 2014. On March 1, 2017, Kenya's Machakos County launched its first family planning costed implementation plan (2017-2021). 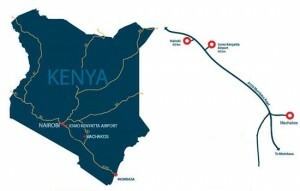 The plan lays the groundwork for family planning prioritization, coordination and budgeting in the county, and will help guide resource mobilization efforts. Uganda has registered tremendous improvement in family planning and reproductive health over the last five years. On March 13, 2017, the Uganda Bureau of Statistics (UBOS) released the 2016 Uganda Demographic and Health Survey (UDHS) Key Indicators Report which shows progress on key family planning and reproductive health indicators. 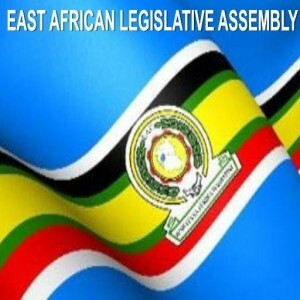 The East African Legislative Assembly committee recently conducted public hearings on the East African Community (EAC) Sexual and Reproductive Health and Rights Bill 2017 in its five member countries (Kenya, Uganda, Tanzania, Burundi and Rwanda). The committee, which held public hearings for Tanzania on Feb 22nd in Dar es Salaam, agreed to integrate recommendations on various sections of the bill from the recently-established Tanzania Youth and Adolescent Sexual and Reproductive Health (TAYARH) Coalition and Advance Family Planning (AFP) local partners. 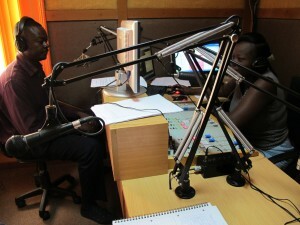 In March, Radio Ramogi in Kenya committed to airing family planning stories once every month to its four million listeners, as part of its role in amplifying women issues.